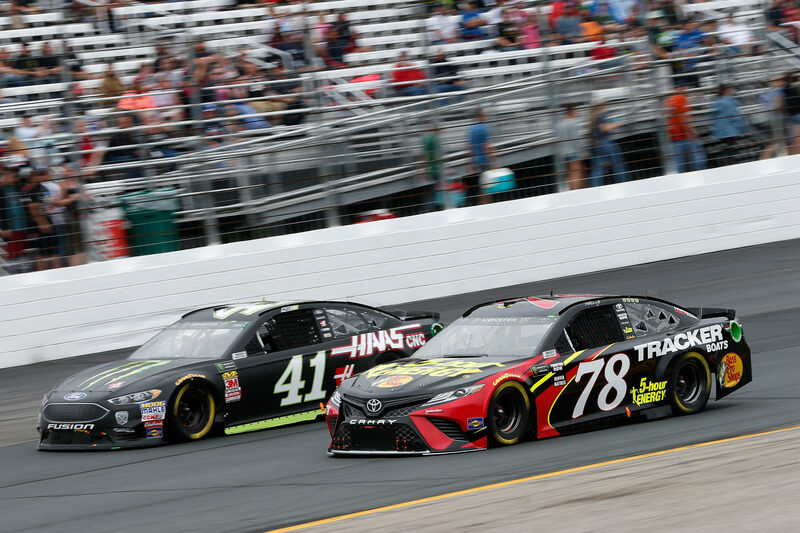 A year after reducing the team to a single car effort, the Denver, Colorado based Furniture Row Racing is set to close the other half of the organization. The team that dominated the 2017 season and took home the championship will cease operations in 2019. This new announcement comes a few weeks after 5-hour Energy announced they would not return for the 2019 season. Following the 2017 season, Furniture Row Racing was reduced to just a single car effort. 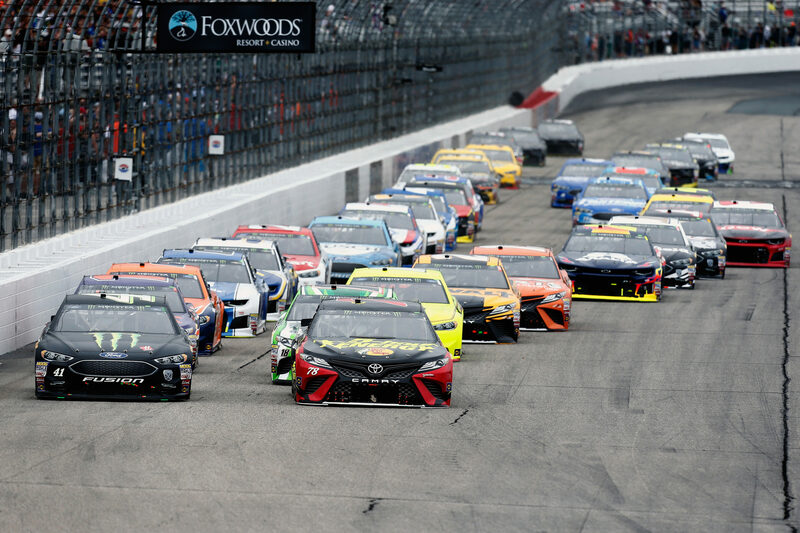 Previously, the team fielded the #78 driven by Martin Truex Jr as well as the #77 driven by Erik Jones. 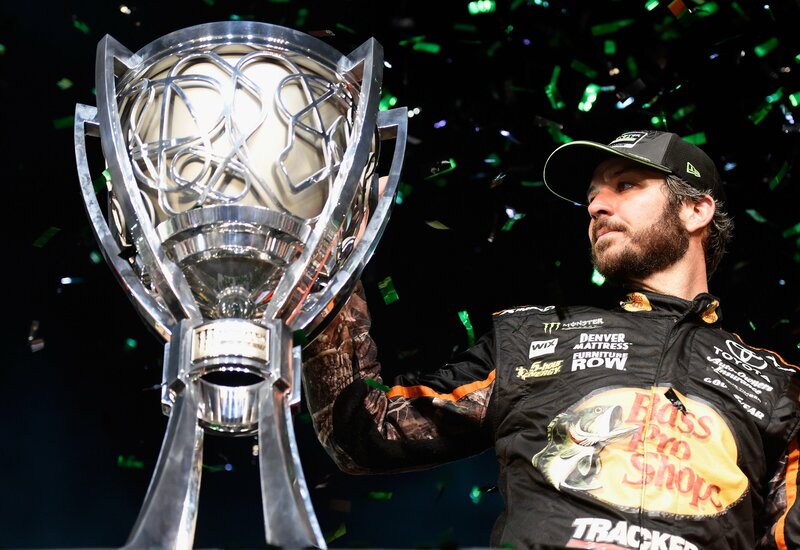 Due to a lack of necessary funding to field a competitive team, Furniture Row Racing has been left with no reasonable option but to cease operations following the completion of the 2018 Monster Energy NASCAR Cup Series season.